Most educators and parents are often concerned about how to help students with learning difficulties. Every student learns at a different pace in different ways. Multi-Tier Systems of Support (MTSS) and Response to Intervention (RTI) are the two ways through which educators can provide intervention and educational support to students with different learning needs. These systems are designed to identify areas of weaknesses for each student to deliver interventions that are targeted & personalized. An RTI program closely monitors the level of performance of each student regularly. These performance reports influence the decisions about the intensity and duration of interventions. The program includes a collection of resources that are standards-aligned and meet the instructional needs of students placed in each tier of the “Intervention Pyramid”. All students in the classroom participate in this level. It involves screening to identify student groups that need support and instruction with projectables, comprehension skill packs, reading books. 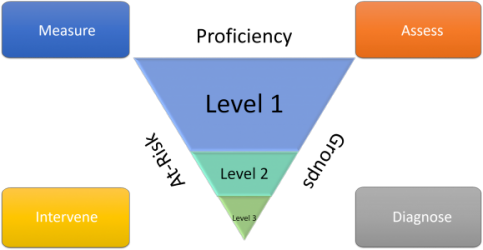 Identified student groups from tier 1 are provided with leveled and multi leveled resources. Student’s response to intervention is monitored and will guide further instructional plans. Students who need special attention are identified at both tier 1 and tier 2. These students are provided with individual 1-1 instruction with targeted research-based intervention resources. 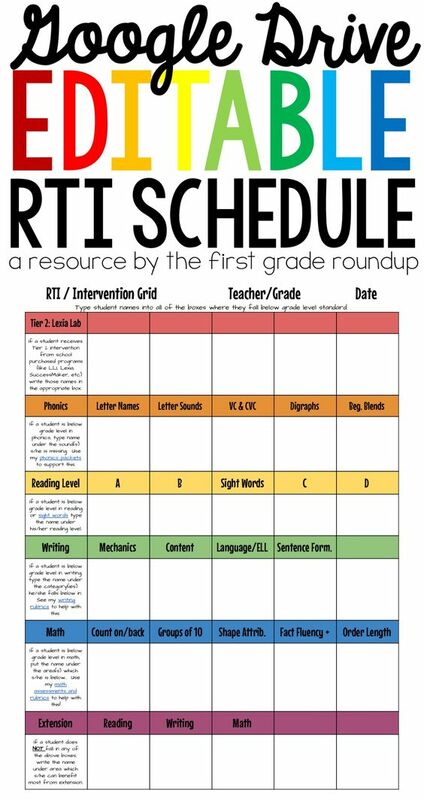 Student progress is closely monitored and formalized instructional support programs are implemented as and when required..
RTI is a proven system to improve student achievement. The program also serves a framework for an effective school improvement plan. 1. Where can a school find evidence-based intervention programs? 2. What are the important aspects to consider while choosing an RTI program? 3. What are the best practices in implementing an intervention support program? 4. How can the school measure the effectiveness or response to the intervention program? – How Do You Choose the Best RTI Solution?